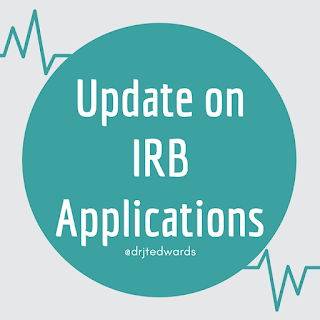 Dr. Jennifer T. Edwards - Texas Author, Researcher, and Social Media Trainer: IRB Applications - I am CLEAR for TAKEOFF! 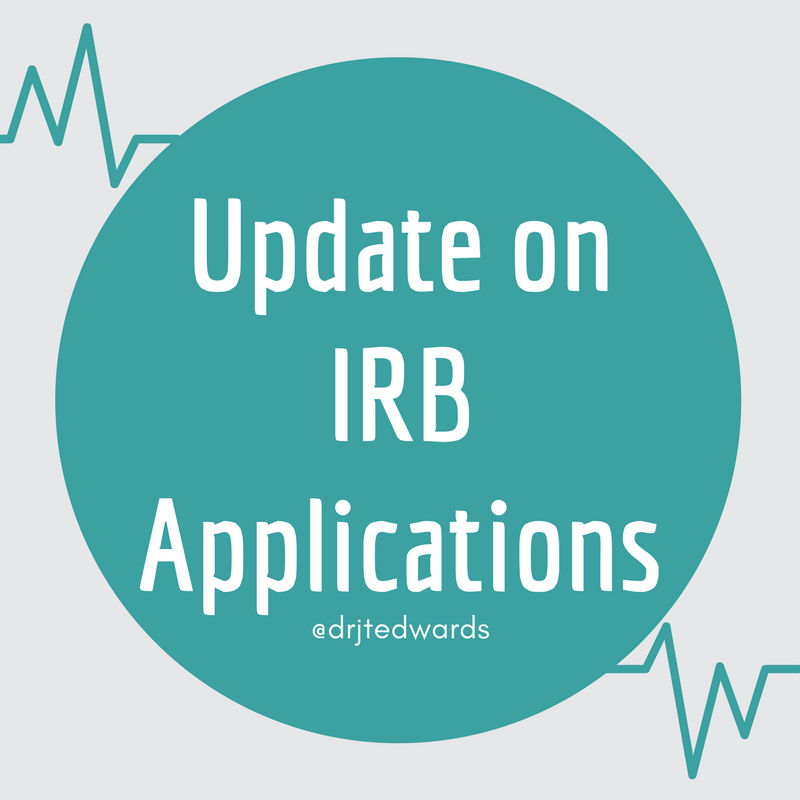 IRB Applications - I am CLEAR for TAKEOFF! My four IRB applications have finally been approved. I am quite surprised because it only took about a week - thank goodness! Now I don't have any excuses, I HAVE to do research. WebCT Issues - This semester, I had a bright idea of posting a grading rubric and typed comments for each student in my class on WebCT. This has been quite interesting, yet very time consuming. This has also functioned as a strong source of accountability for me, because both the students and I have a copy of my comments. I should write an article about WebCT for a distance learning journal. Have You Subscribed on YOUTUBE yet? 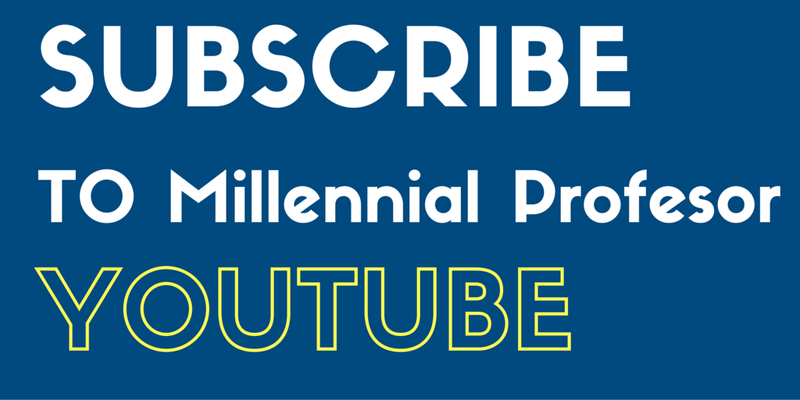 Become a Fan of Millennial Professor on Facebook!